DriveSavers, a company known for its data recovery services, announced that it can offer “passcode lockout recovery service,” which means it can unlock your secured iPhone. That’s notable because it’s damn near impossible to unlock an iOS device without the passcode or access to the owners’ biometric signatures for authentication. The FBI spent $900,000 to break into the phone with a piece of software. Now, DriveSavers has claimed in its blog post that it is offering a first-of-its-kind service to consumers who have forgotten device passwords, those locked out after too many incorrect attempts, and for all iPhone users needing access to data stored in a deceased family member’s device. Depending on the situation, we may request death certificates, probate documents, court documents, or other legal documents. In the case of a death, we verify who is the executor of the state through interview and documentation. But here’s the catch – The company says the service is not available for law enforcement – sorry, FBI. Smartphones store irreplaceable data like family pictures and videos, contacts, notes, text messages and voice recordings. Losing access to this type of data can be devastating. We are delighted to offer this service to individuals who are locked out of their phones or wish to gain access to memories stored on a lost loved one’s smart device. If the claim is true, it is notable because iPhones have full-disk encryption, and if someone has chosen to enable a self-wipe after 10 failed attempts, brute-forceing a passcode into a protected device puts you at risk of losing data completely. But this isn’t the first time someone has keyed in on an iPhone vulnerability to grant access to passcode protected phones. 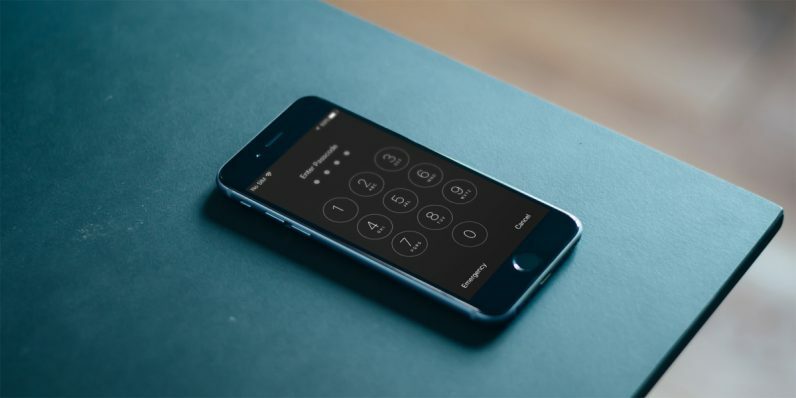 Earlier this year, Grayshift made headlines as its $15,000 device, Gray Key, allowed law enforcement agencies and other organizations to get past the iPhone’s passcode security. But Apple soon patched the flaw that allowed GrayKey to do that. It is not clear how DriveSavers gains access to data on an iPhone. It could probably help guess passcodes on loop like the GrayKey, or something more complex. But unless the company demonstrates it can crack into an iPhone, we’ll only have its word to go on for now. Perhaps the quickest way to find out if the claim is legit is to see if the FBI shows up at DriveSavers’ doorstep.